I’m always asked, what is the key to my success? 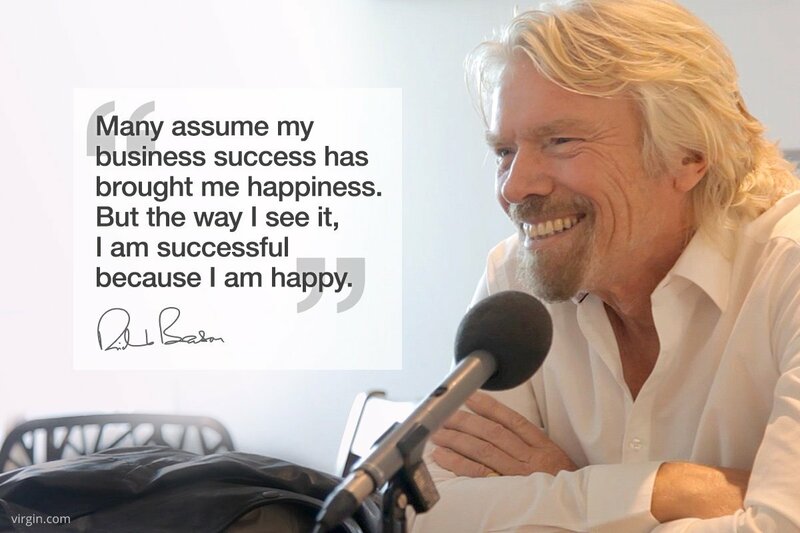 My answer is always simple: happiness. Take the focus off everything you think you need to do, and start simply being. I promise you, happiness will follow.